How to get certified in Switzerland? The Behavior Analyst Certification Board (BACB®) is responsible for regulating and overseeing certification in behaviour analytic profession. By awarding certification for various levels of training and experience. Through this they guarantee a minimum quality, standard of training and expertise among professional behaviour analysts. Professionals that hold certification from the BACB have completed a theoretical training, worked under supervision and received direct supervision hours from another certified behaviour analyst. They have successfully passed a graduate level coursework and examinations as well as a final multiple choice board examination. Additionally, practical evaluation of their work by a qualified supervisor must also be passed. They are also required to comply with the rigorous BACB standards of professional and ethical conduct at all times. The BACB awards certification for four grades of experience and training: Registered Behavior Technician (RBT), Board Certified Assistant Behavior Analyst (BCaBA) and Board Certified Behavior Analyst (BCBA). If a BCBA also holds a qualifying doctoral degree in behaviour analysis or has published qualifying research, they are awarded the title BCBA-D. The four levels of certification vary in the required prerequisite diplomas to become certified (high school diploma, bachelor’s degree, master’s degree or doctoral degree), as well as in the intensity and depth of training, and in the requirement for maintaining certification. All details regarding the BACB certification can be found on the BACB website: www.bacb.com. Unfortunately, there are currently no university courses sequences available in Switzerland to complete the coursework necessary to apply for BACB certification. However, there are countless opportunities to complete the coursework online in English with a university abroad. Additionally, there are also opportunities to complete the coursework on campus at various universities within the EU. Verified course sequences can be found under: https://www.abainternational.org/vcs.aspx. At this time the RBT exam is only available in English. The BCBA and BCaBA exams are also available in Italian, but not yet in French or German. There is currently no verified course sequence available in German. 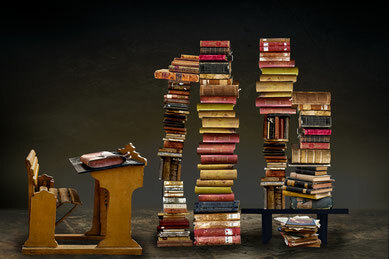 If you wish to complete the coursework in French, there is a course at the university of Lille: http://www.univ-lille1.fr. For verified coursework in Italian, there are eleven institutions available. You can find an overview here. 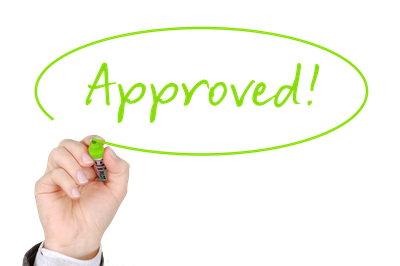 In order to become certified you need to find a supervising BCBA in good standing and up to date with the required supervision training. You can find BCBAs that are willing to supervise aspiring behaviour analysts under: https://www.bacb.com/services/o.php?page=100155. A list of independent BCBAs in Switzerland can also be found on the ABA Switzerland Website here. The Autismus Fachstelle of the KJPP/PUK in Zurich employs four BCBAs and is offering internships alongside which you can obtain the supervision for a BACB certification: https://www.pukzh.ch/unsere-angebote/kinder-und-jugendpsychiatrie/angebote/fachstellen-und-spezialangebote/fachstelle-autismus/. The Association Objective Vaincre L’Autisme (OVA) employs one BCBA and offers ongoing supervision to OVA team members who candidate for the BACB certification. OVA also offers RBT training in French with the exam to be taken in English: https://ovassociation.com/. 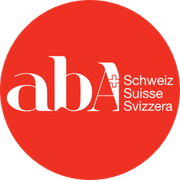 ABA Switzerland connects behaviour analysts in Switzerland. Please reach out to us if you require a supervisor to obtain your supervised hours or if you need help deciding on a course sequence. We will gladly assist you.